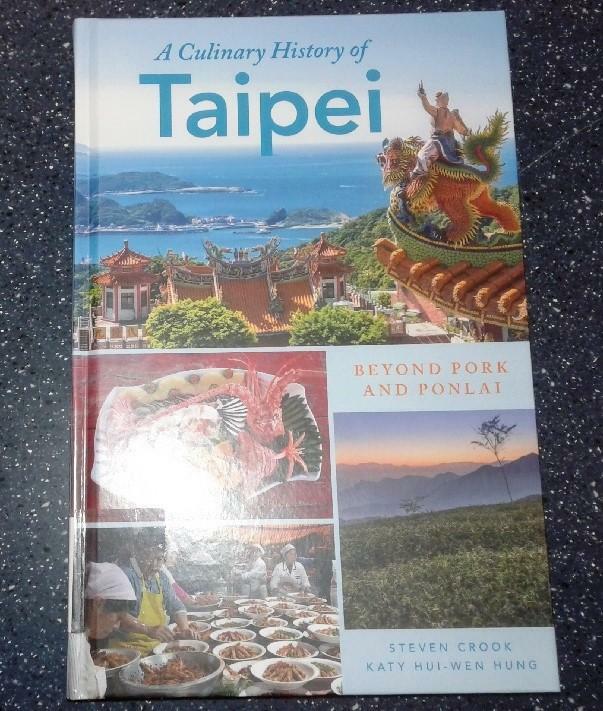 In the book, A Culinary History of Taipei: Beyond Pork and Ponlai, the authors delve into the diverse foods of Taiwan's Capital. From the 5-star restaurants to the city-street food stands, this book offers a look at a lesser-known food destination. West Lafayette Public Library Director Nick Schenkel has the review.